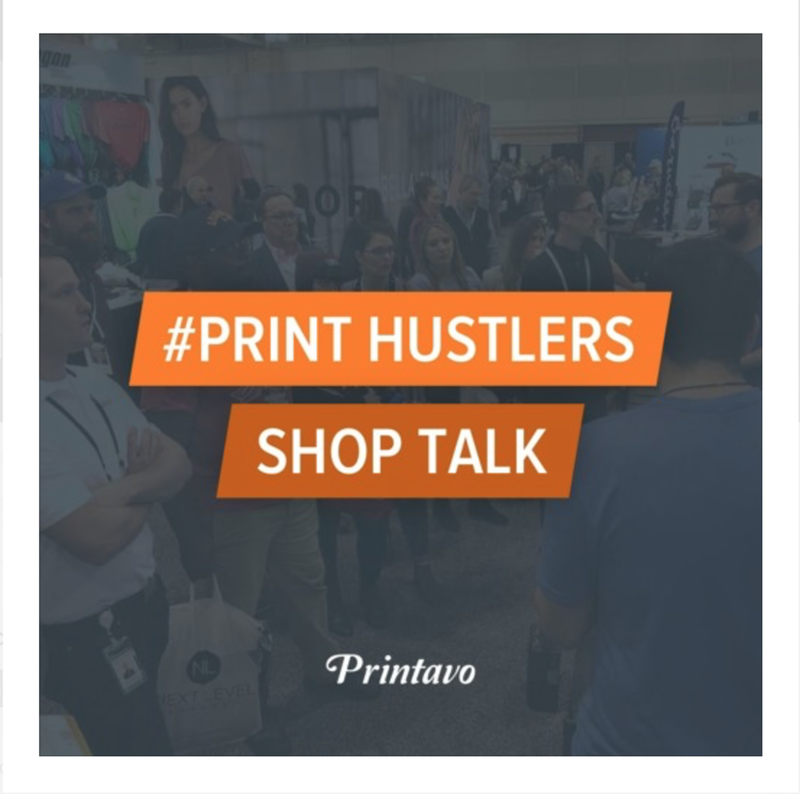 Bruce from Printavo was kind enough to let me embark on a shop talk with people I felt have a story that can be echoed across the decorated apparel industry. For the first one i wanted to Speak with a buddy of mine Joe. Him and his Partner Tim run a great shop in Chicago Called Madd Science Print Lab. These guys have come up from nothing to a great mid size FUN print house. Take a listen and check out the direct link on Printavo’s Blog.